Atlantic herring: NOAA Fisheries Service. Fishermen of an important species of lobster bait will have to contend with a deep cut in quota this year due to concerns about the fish's population. 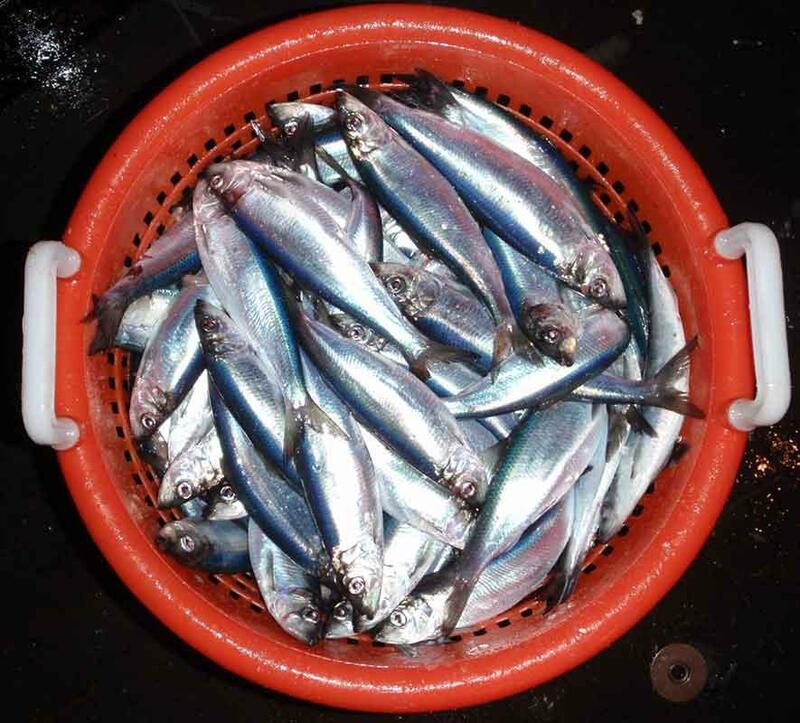 Atlantic herring are the source of a major fishery on the East Coast. The National Oceanic and Atmospheric Administration announced on Thursday that it's cutting this year's herring quota from nearly 110 million pounds to about 33 million pounds. A June 2018 assessment of the herring stock found that the fish's population is declining. The report sounded alarms among scientists, fishermen and conservationists because of herring's economic importance and because of its critical role in the ocean food chain. NOAA says herring aren't overfished, but the catch of the species needs to be reduced to prevent overfishing. The fishery's based in New England.